We previously reported that Apple moved to slash HomePod orders by as much as 50% as demand for its Siri-powered smart speaker appeared to be falling short of even the most cautiously optimistic estimates. And while we wouldn’t expect much to have changed between early-April and now, a report this morning from DigiTimes essentially corroborates those prior developments, confirming that Apple has slashed orders for its $349 smart-speaker from around 500,000 units per month down to 200,000 — representing a reduction of 60%. Such a drastic reduction entails that over the course of the next year, Apple could sell just 2.4 million HomePods, which Business Insidernotes would place the Siri-speaker’s outlook at nearly the same level as Amazon’s debut Echo speaker from 2015, which also sold 2.4 million units in its first year. And while Amazon went on to sell nearly 250% more Echos (5.8 million) in 2016, Apple’s HomePod sales forecast is still dismal considering both the maturity of the smart speaker market and Cupertino’s cushy brand recognition. Current HomePod sales estimates are still in line with predictions spearheaded by KGI Securities analyst Ming-Chi Kuo, who in a research note obtained by Business Insidersuggested that several factors are to blame for Apple’s trouble selling as many HomePods as it might’ve hoped. 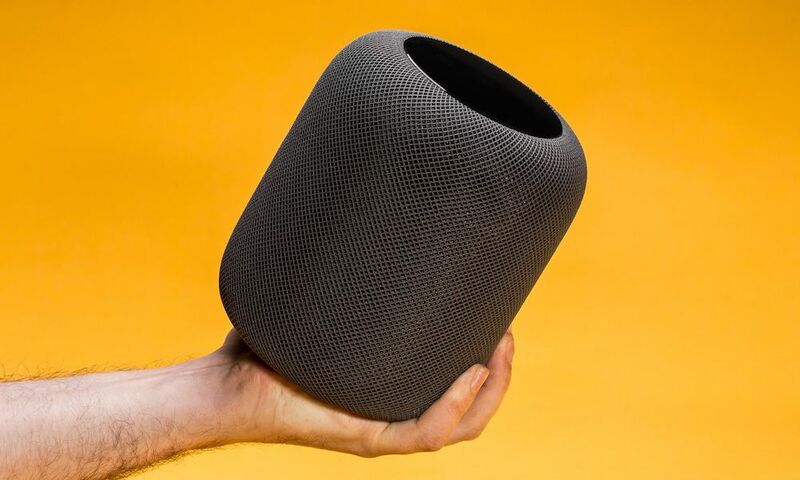 Indeed, despite its superior audio quality and impressive engineering, including its integration of seven powerful tweeters and dedicated subwoofer along with advanced Apple-exclusive technologies, HomePod has for the large part remained an “uninspiring” option amid a rising sea of competition — partly because of its hefty $349 price tag. For those actually in the market for a smart speaker with similar capabilities, Amazon’s second-generation Echo can be had for just $99, making it a bargain for those who want to reap the benefits of a voice-assistant powered speaker without all the added bells and whistles. Other variables plaguing HomePod’s success include its isolated and inherently lackluster Siri implementation. While Cupertino’s voice assistant platform is known to be lagging behind the likes of Amazon’s Alexa and Google’s Assistant in terms of sheer capabilities, HomePod owners have also griped about the platform’s ‘exclusivity’. For example, if Apple truly wanted to make HomePod a universally accessible device, rather than a $349 iPhone accessory, the company might have considered allowing Siri more flexibility with responding to commands. Controlling a Spotify playlist, as opposed to just Apple Music, would have been a sure-fire way to do that, CultofMac notes. Still, despite its clear shortcomings and seemingly uncertain fiscal outlook, Apple’s HomePod has the potential to improve substantially with time. Not only has the company’s recent AI hiring, investments and physical expansion bolstered the likelihood of an impending boost to Siri’s performance, but Apple is also rumored to be working on a smaller, and consequentially less-expensive, HomePod offering, which could appeal to a broader segment of the market.